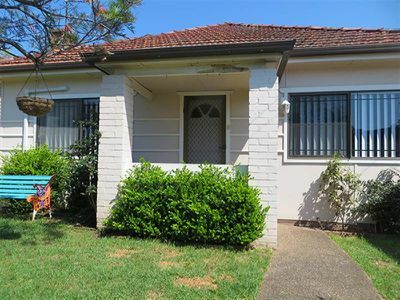 Only a stone throw from Wollongong Hospital, this family home is in prime position. With a charming cottage exterior this home offers a renovated timber kitchen, rustic polished timber floorboards and large living areas, providing a comfortable home for the modern family. 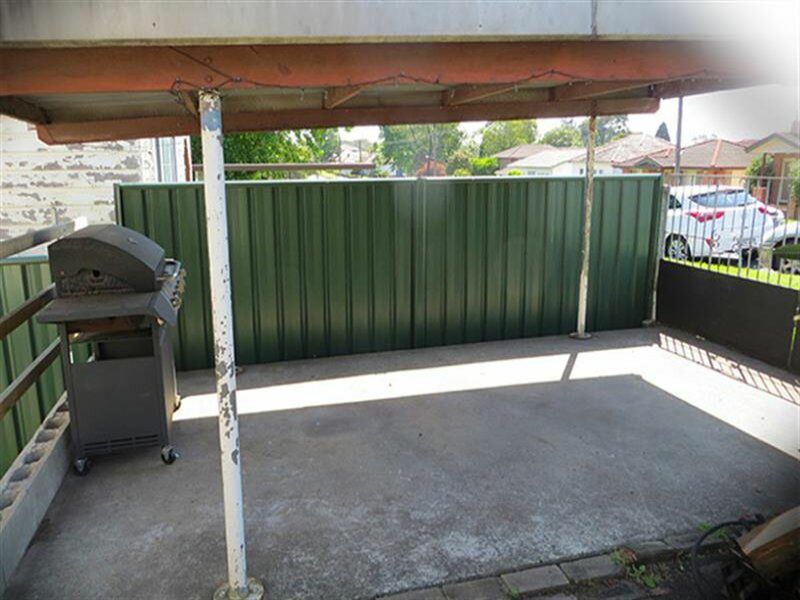 This home offers two bedrooms, plus sun room that could be converted to a third bedroom, gas heating, a single carport and a large fully fenced back yard. 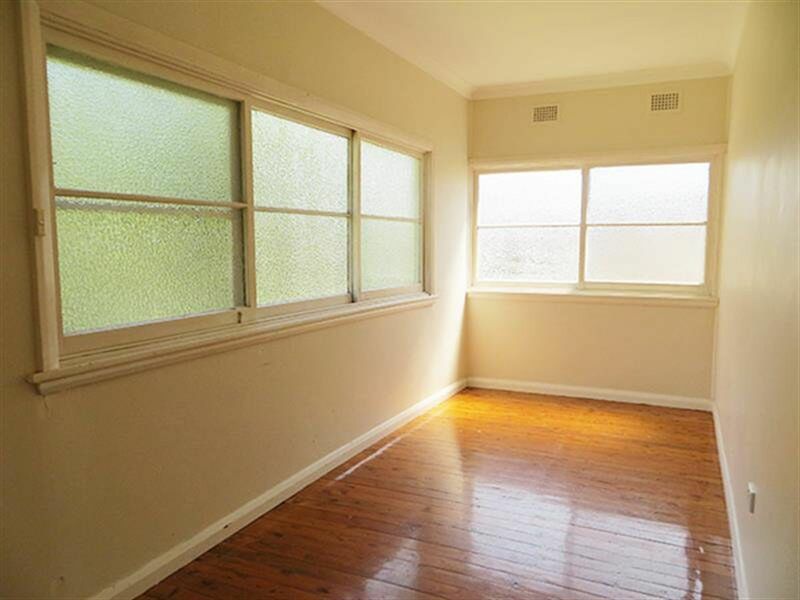 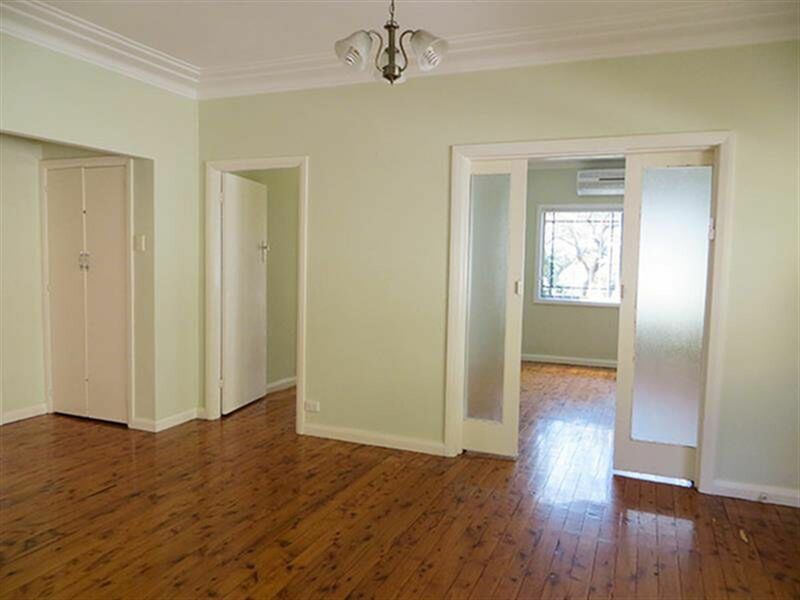 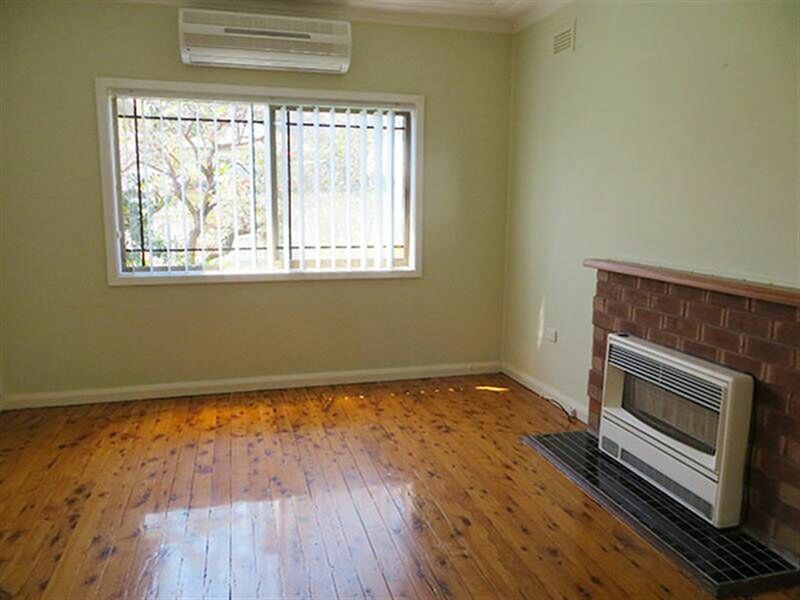 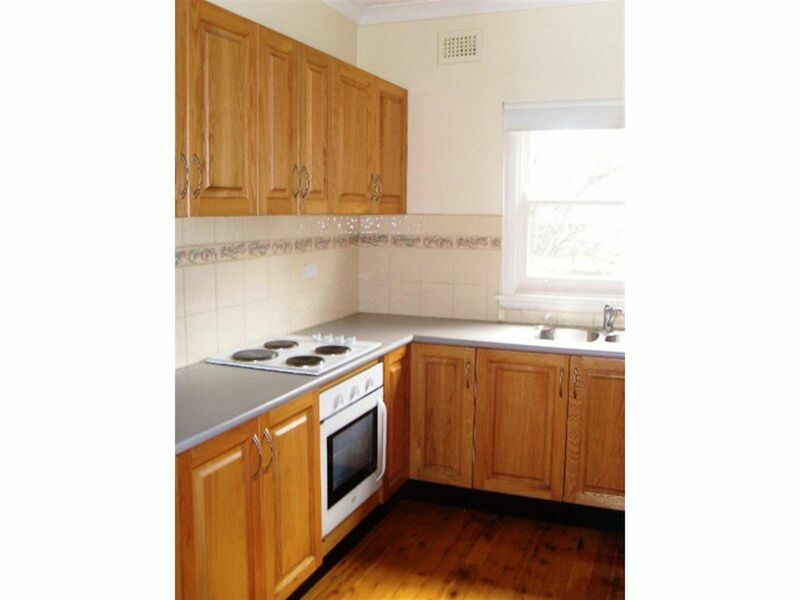 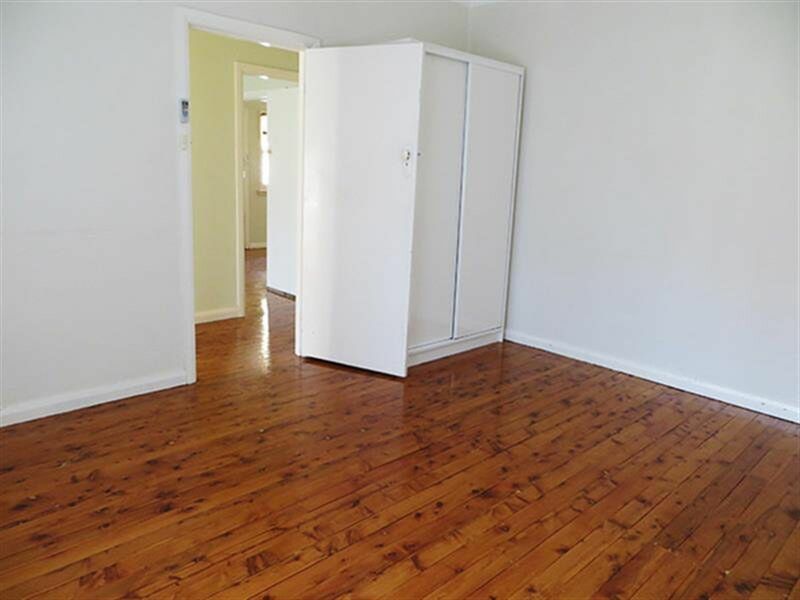 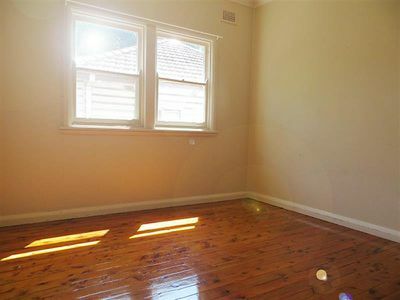 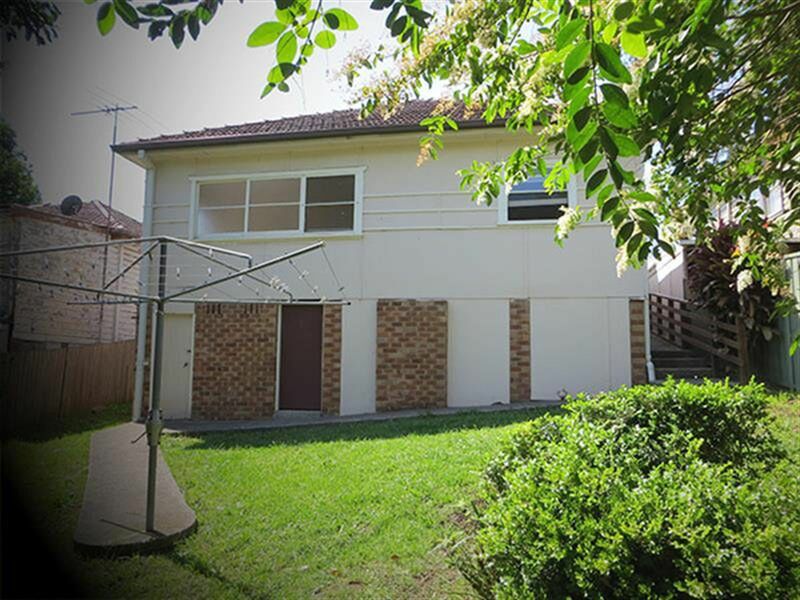 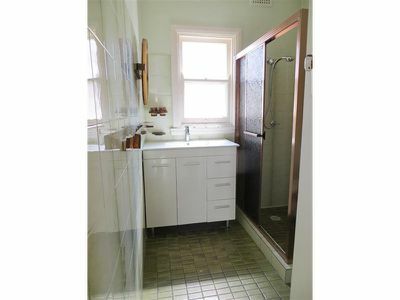 Located close to public transport, schools, and Wollongong CBD.